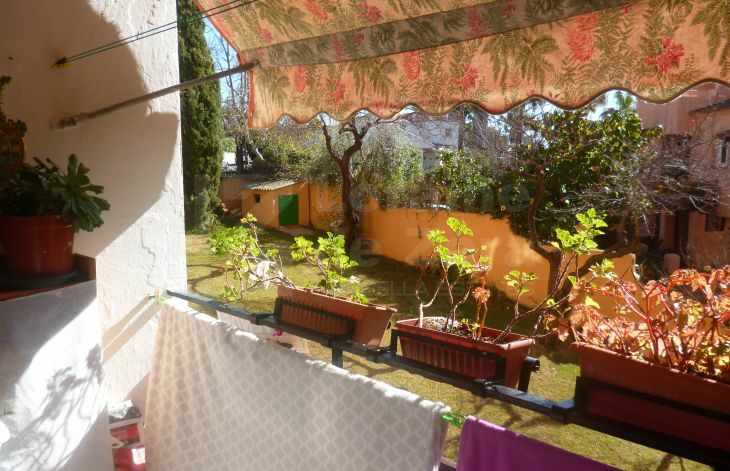 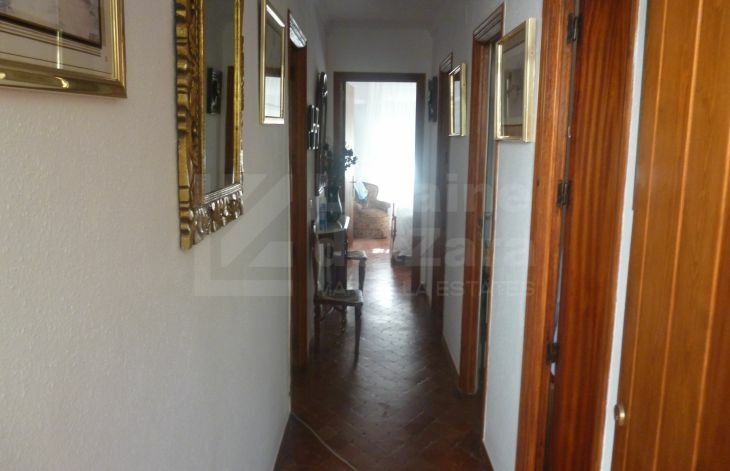 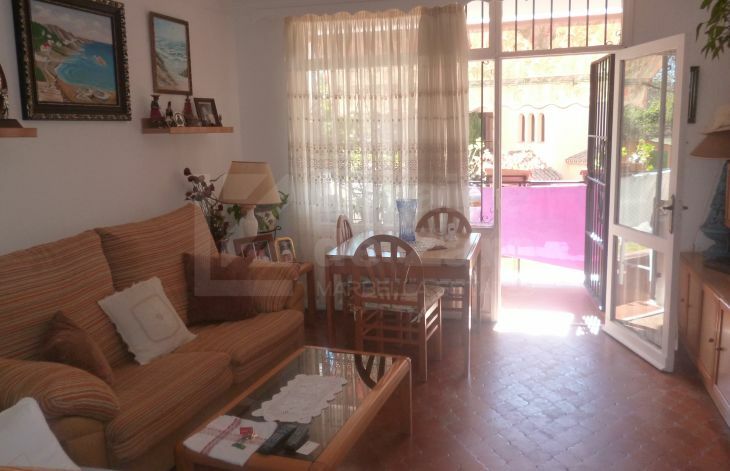 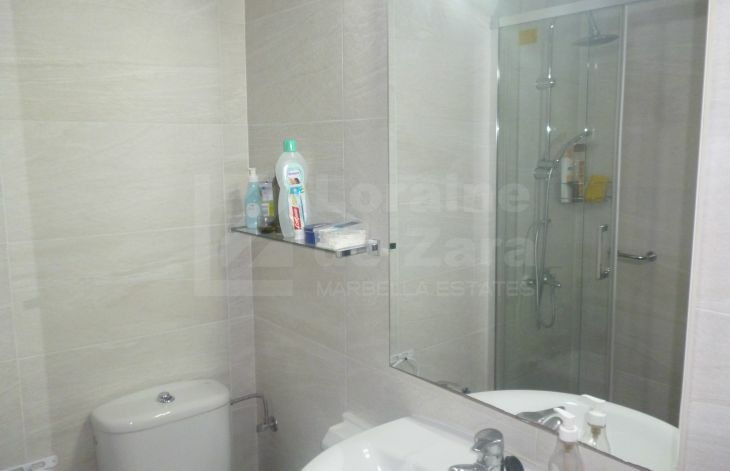 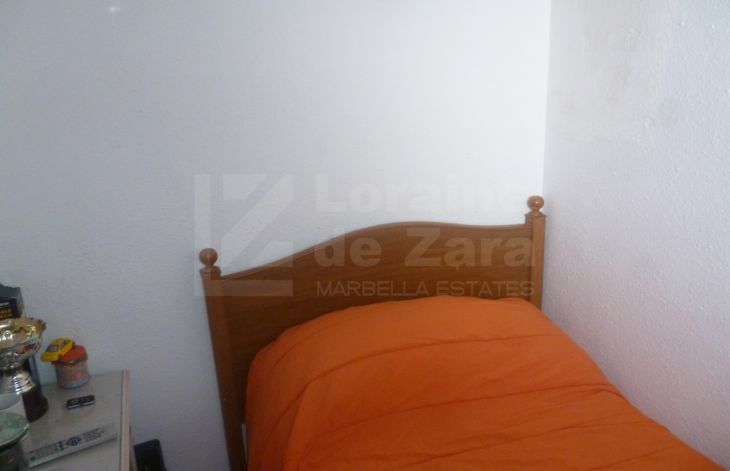 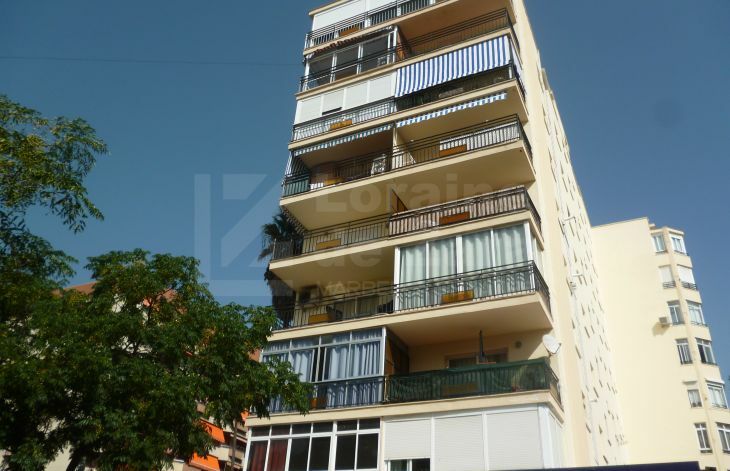 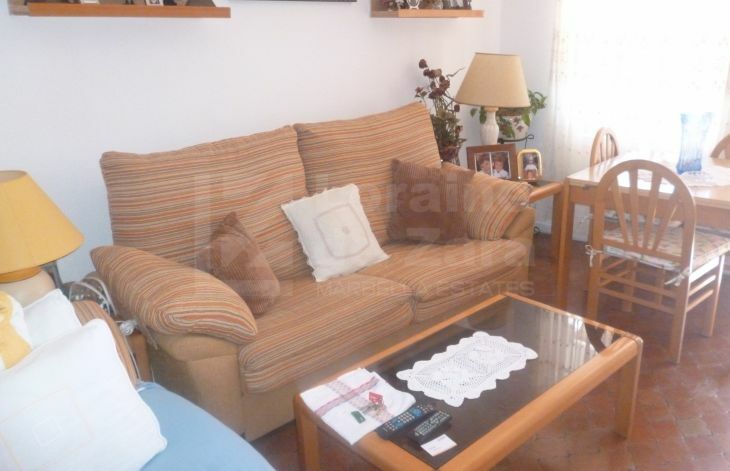 Bright three bedroom apartment to reform in Marbella center with sunny garden and outdoor parking. 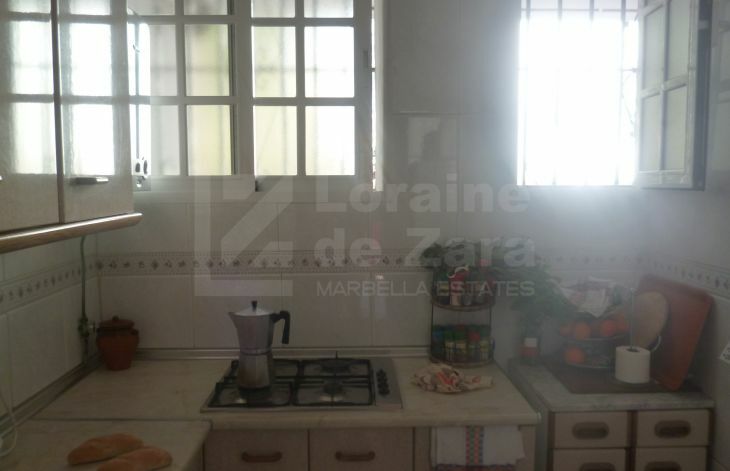 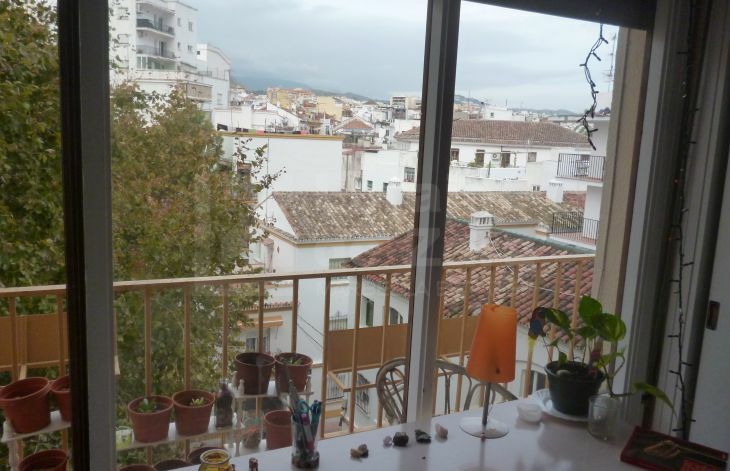 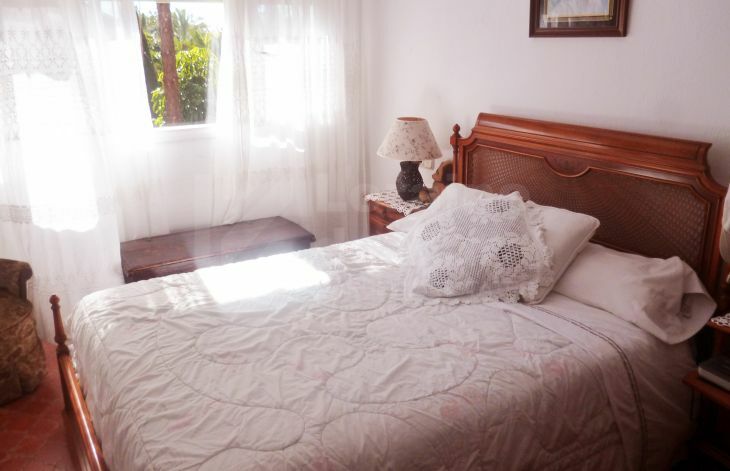 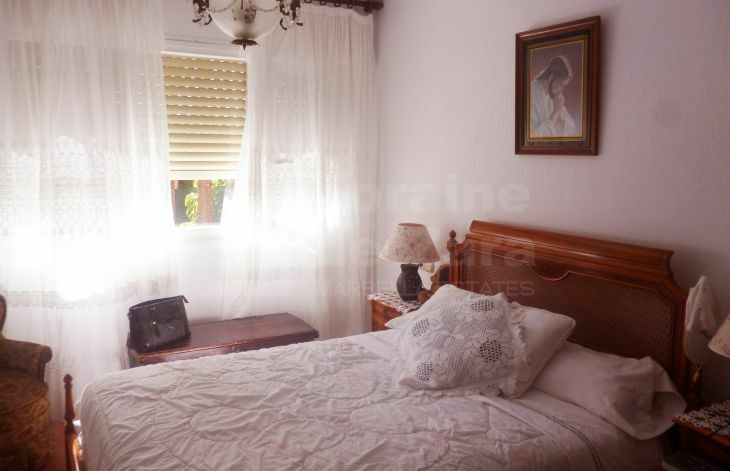 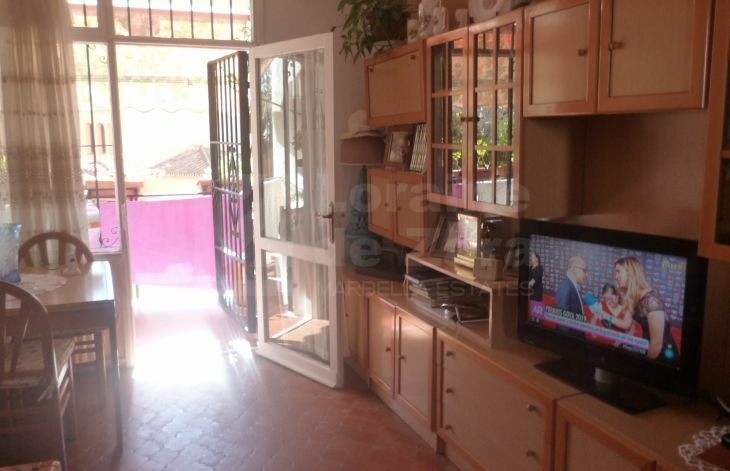 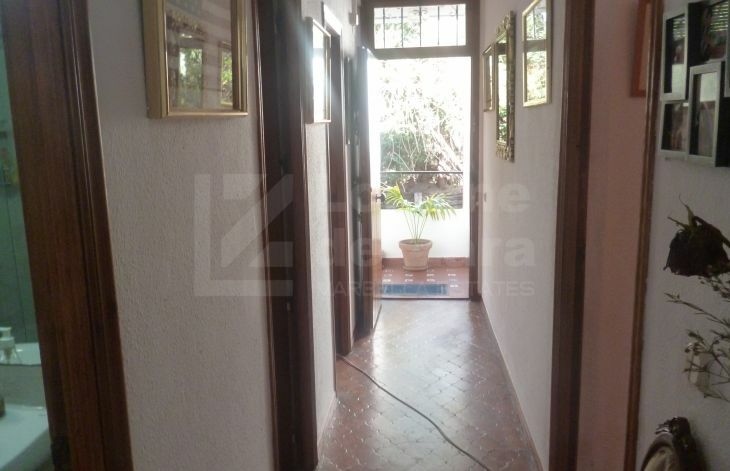 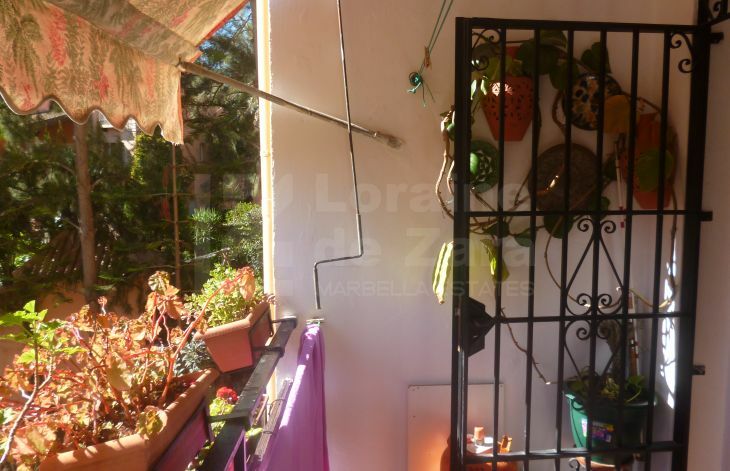 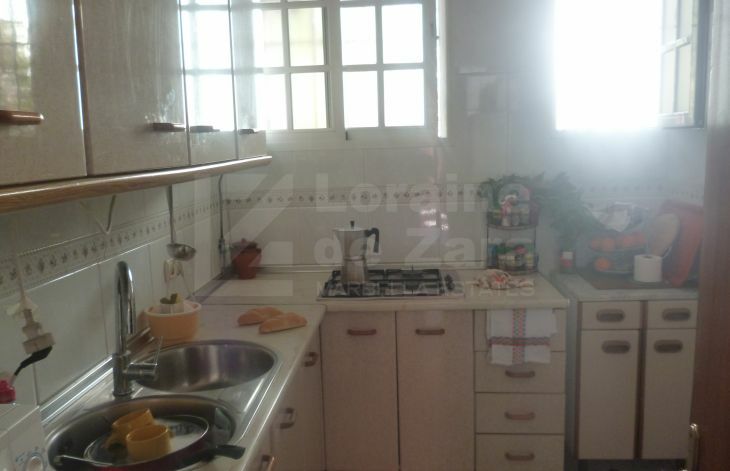 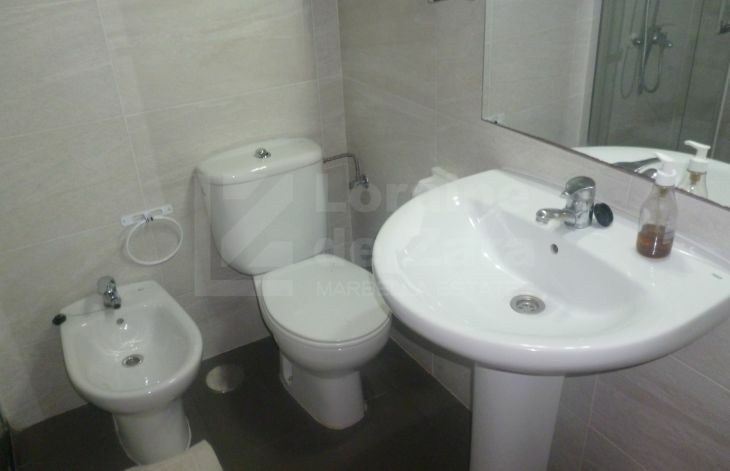 In a building known and a few steps from Jacinto Benavente street we find this apartment with three bedrooms, a renovated bathroom, a laundry room but could also be used as a toilet, kitchen and living room with access to a terrace that is oriented to the community garden. 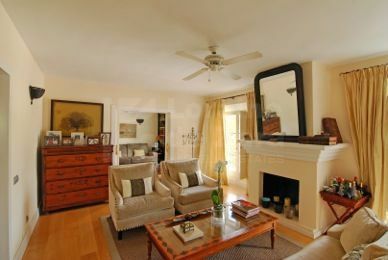 Very close to the center and very well connected. 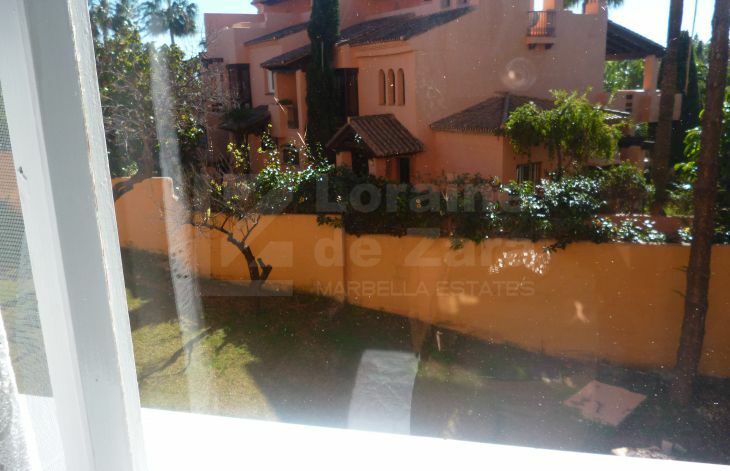 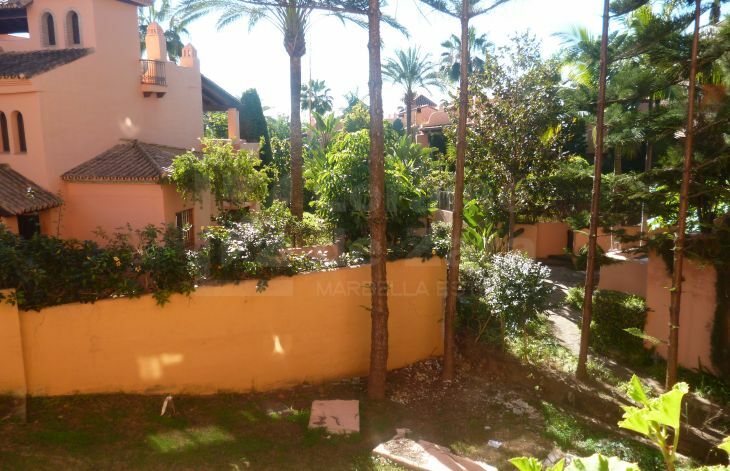 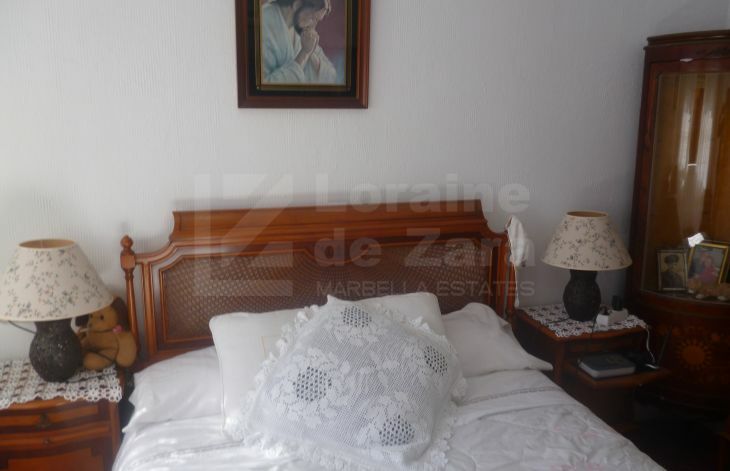 Please, send me more information about Ref 308-00961P, Apartment in Marbella Centro, Marbella or similar properties.